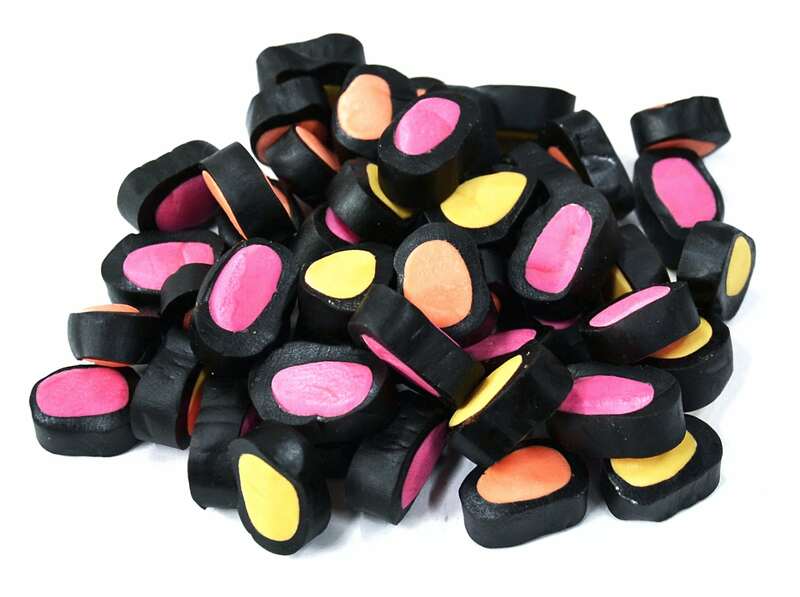 Filled licorice candy is available in many different varieties, most of which are made of (fruit)licorice combined with a sugar paste filling. To produce filled licorice, two extruders are required: a cooking extruder for the (fruit) licorice and a forming extruder for the sugar paste. When the required filling is fluid enough, a pump will be used to inject the hollow product. Additionally, our Diemix® enables both masses to be split into individual streams, where color and flavor are added to each individual flow. Additionally, a dynamic mixing stage assures a homogeneous mix of each flow. Lastly, a Dosing Skid can be fitted to the Diemix® in order to ensure accurate dosing of each color and flavor. 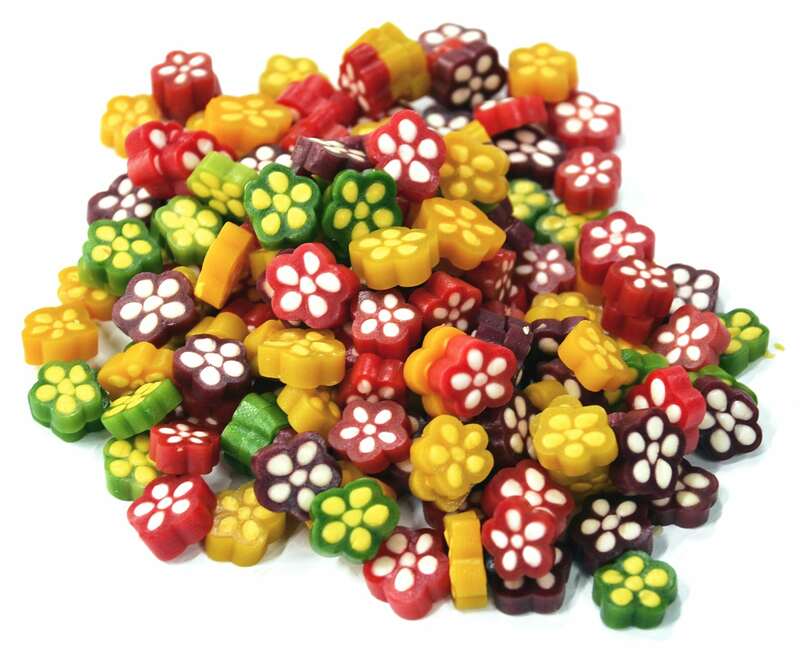 This allows combinations of different colors and flavors to be created at the same time; in both the licorice and filling.